Meal delivery services are huge these days – it seems like every week I read of a new one starting up. There are pros and cons to each, and the prices can vary considerably. Some deliver ingredients and recipes that you cook yourself; others prepare the meal for you. What do these services have in common? They allow you to have a home cooked meal, no grocery shopping required. Meal kits are ideal for people who want to do some cooking but like the idea of having the recipe selection and grocery shopping done for them. They can also help you discover new ingredients that you may never have heard of, let alone cooked with (I’m talking about you, celeriac). There are also meal delivery services that deliver prepared meals to your doorstep fresh and ready to eat. These are good options for longer days when you don’t have much time to cook. These meals can be an alternative to your traditional take-out foods. As for which is best, well it depends on what you are looking for. Luckily, most of the services below have no-commitment options, so you can get one or two deliveries and then switch to a different service if desired. Which meal delivery services have you tried and loved? Do you have an addition to my list? Be sure to tell me in the comments! 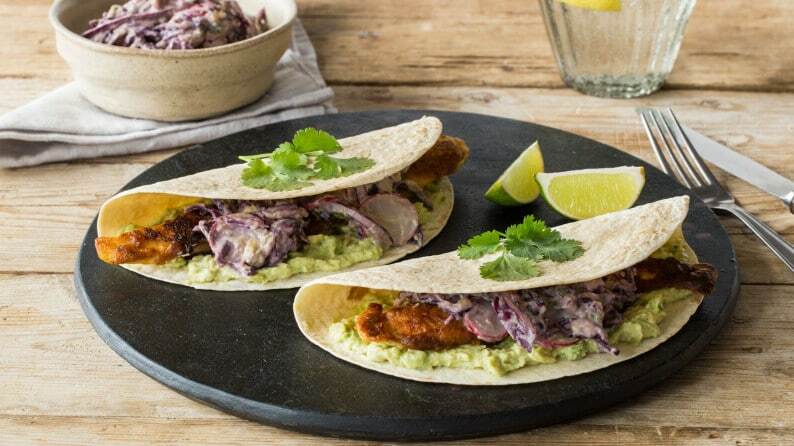 Need-to-know: With both classic and vegetarian options, Hello Fresh lets you choose your recipes for the week out of five choices. They also have a “family style” option, letting you select meals for either two or four people. The recipes come three to a box, with the ingredients for each recipe packaged together (I loved this – no digging through the box to find which ingredients go to which recipe). Ingredients are locally sourced, and recipes are easy to follow. Need-to-know: One of the more well-known meal delivery subscriptions, Blue Apron has a large following. They offer vegetarian, pescetarian, no red meat, or regular meal options, though outside of that choice you don’t have a say in what meals you receive, so picky eaters may have a problem. The meals range in both type of cuisine and difficulty level and are designed for people who enjoy cooking but don’t have time to go shopping. They have a 2-person meal plan or a family plan. Need-to-know: Plated sources food locally and seasonally as much as possible. Each week you get to choose from nine different options, with a wide range of dishes incorporating meat, fish, poultry and vegetarian-style cooking. The meals are balanced and include a lot of vegetables. Options are available for two, three or four meals per week (all meals serve two people). 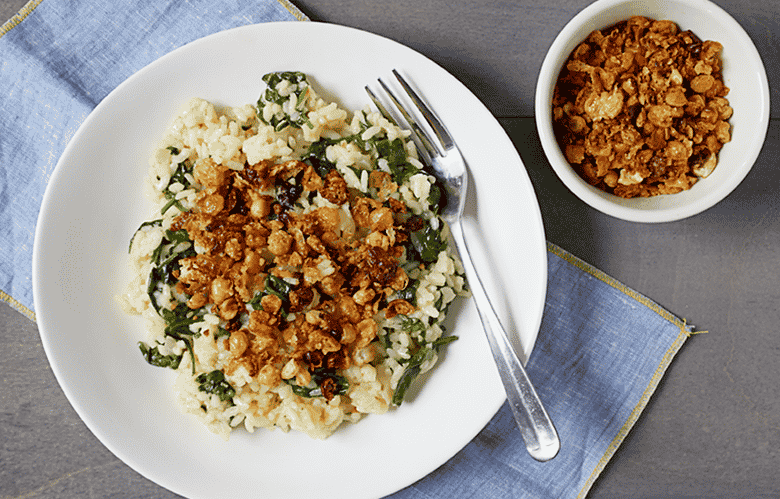 Need-to-know: A newcomer to the market, this vegan meal delivery service partnered with former New York Times columnist Mark Bittman to curate a weekly menu of plant-based meals. Menus are 100% vegan and use organic foods whenever possible for the whole-food meals. 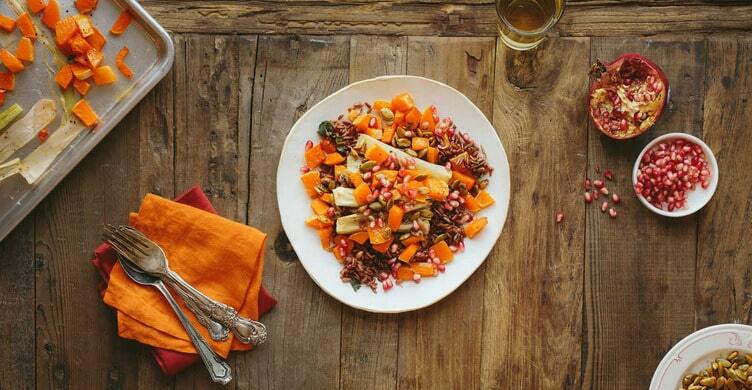 This isn’t just for vegans: Purple Carrot’s goal is to incorporate more vegetable-based meals into all of our diets. Options include three meals per week for two people or 2 meals per week for four people. 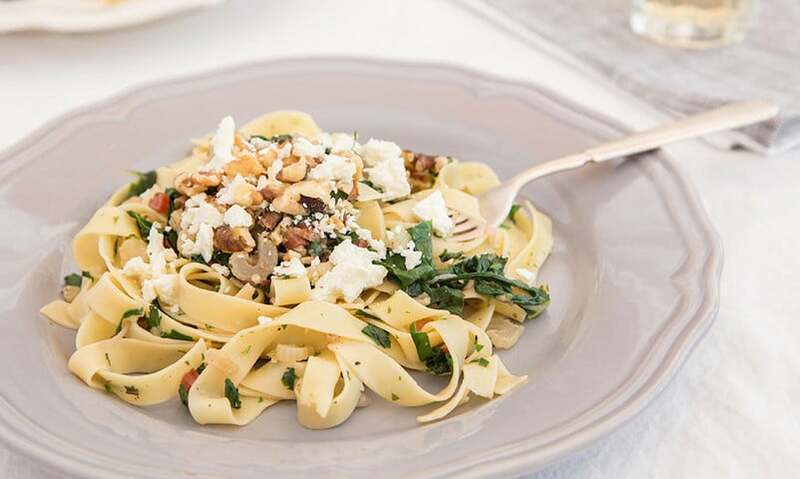 Need-to-know: Green Chef is the only meal delivery service that is USDA certified organic with over 95% of their ingredients organic and locally sourced. There are a variety of diet options include vegetarian, gluten-free, omnivore, and carnivore. Meal options are customizable. 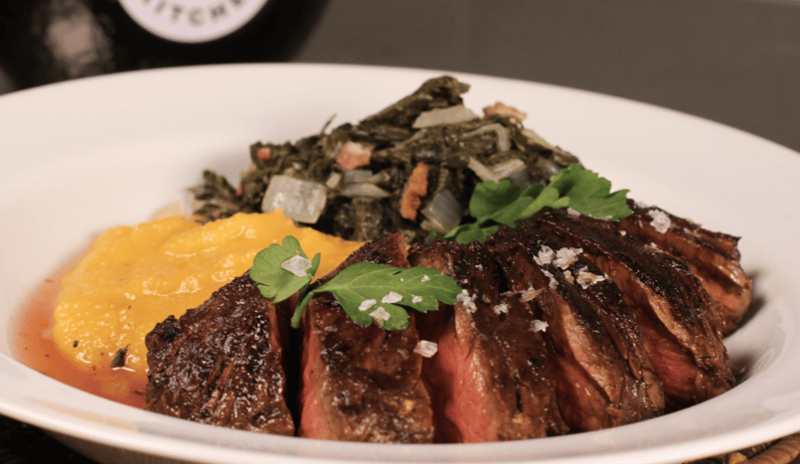 Need-to-know: PeachDish offers Southern and seasonally-inspired meals that incorporate Southern foods like middlings and grits. Ingredients for each recipe are packaged together. They offer two meals per week for two people, with vegetarian and meat or fish based options. Ingredients are organic and locally sourced whenever possible. 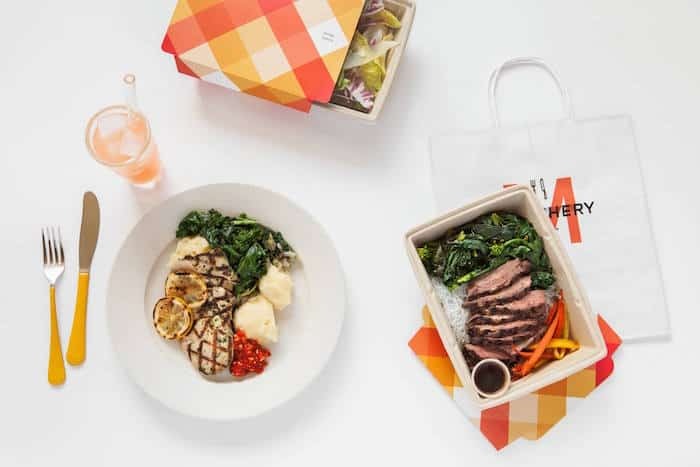 Need-to-know: Hungry Root is unlike the other food services because it is not a subscription-based service; rather you order by individual meals. 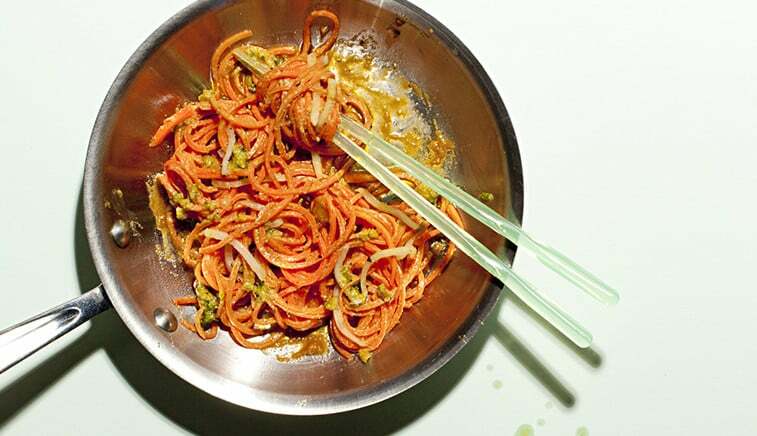 Meals feature vegetable based noodles, and can be made in under seven minutes, making it a great option for those who are crunched for time and don’t want to cook a full meal. The meals stay fresh for up to eight days, so you can order a week’s worth at once. The price: Entrees range from $9-12 per serving; side dishes, desserts, and breakfasts are also available. 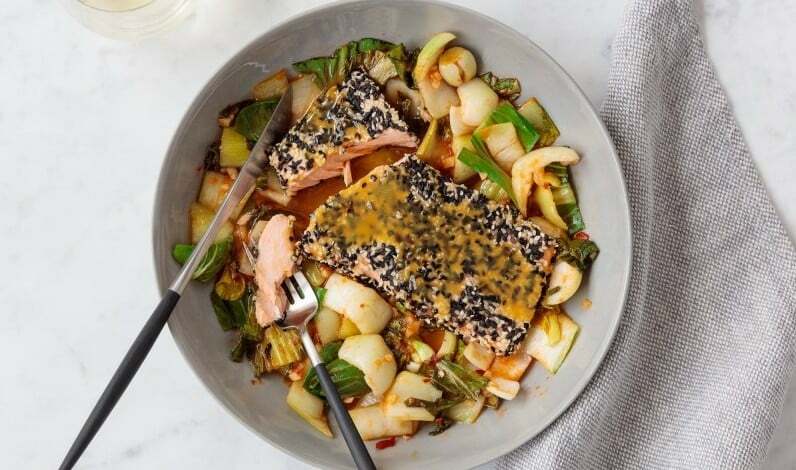 Need-to-know: Munchery delivers in New York City, Seattle, Los Angeles and San Francisco, offering pre-made meals delivered on-demand or pre-ordered and delivered at a time of your choice. Chefs create meals in their local kitchens and meals are delivered ready to eat or heat up. Users rate the meals, so you can see what people liked about each. Menus change daily, and keep in mind that popular choices often sell-out. The price: Entrees range from $7-12 per serving; sides, desserts, drinks and special kids meals are also available. Need-to-know: Originating with the popular documentary, Forks Over Knives meal service delivers freshly made meals that are ready to heat and eat. Meals are all vegan and made with organic and local ingredients whenever possible. There are several meals to choose from so you can partially customize your order. The program is subscription based only, with weekly delivery. The price: $109 per person per week for five lunches or dinners; $169 per person per week for ten lunches or dinners; $209 per person per week for five days of three meals per day. Need-to-know: Freshly offers breakfast, lunch and dinner meals fully cooked and ready to reheat in two minutes or less. It is a subscription-based service, and you can choose the number of meals you want to receive each week. All meals are gluten-free and made from whole-food ingredients. Freshly ships to 17 states and plans to expand. The price: Choose from six, nine, 12 or 21 meals per week. Meal plans start at $69/week for six meals up to $229/week for 21 meals. Need-to-know: Fresh Direct is known for its grocery delivery service, but it also has a large selection of ready-made meals available for on-demand ordering. No subscription is necessary, and meals are priced a la carte. Choose from meals for one, two-or-more, and kids choices. 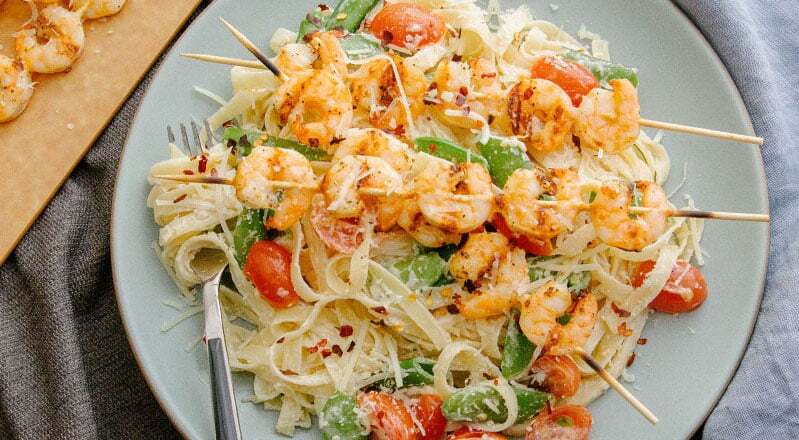 The price: Entrees range from $5-10 for one and ~ $13 each for meals for two people. Need-to-know: Kettlebell Kitchen offers paleo-based meals and side dishes made from whole food ingredients. Perfect for those who workout, Kettlebell delivers your meals to your local gym where you then pick it up (many gyms allow pickup from non-members). Choose from weekly meals or work with their in-house nutritionist to create a customized meal plan. The service is currently offered in New York, New Jersey, Connecticut, Massachusetts and Pennsylvania. The price: Ranges $8-15 per meal, with options for “medium” and “large” sizes. 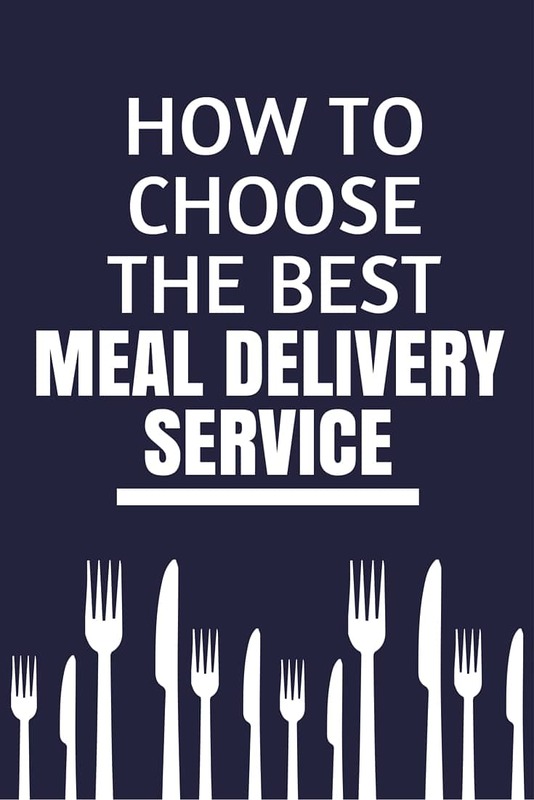 Which meal delivery services have you tried and loved? Do you have an addition to my list? Tell me below in the comments! This is such a great resource. Thanks for sharing! Great resource list. I am working my way through the services and learning to cook. Have you gotten any new additions? Thanks. Hi Tim, I love that the services are helping you learn to cook! Do you have any favorites so far? A few others I have heard of, but haven’t tried, include Home Chef, Veestro, Sun Basket, Chef’d, Terra’s Kitchen and Quinciple. Let me know if you try any! We love Sunbasket! Three meals a week and you get to pick from I believe a dozen choices or so. One is always a breakfast option, too. Good consistent quality and very tasty. I am so busy that a meal delivery might be able to really relieve some stress and give me some extra time. Especially with a busy schedule, it’s important to keep our bodies fueled and nourished with delicious foods. 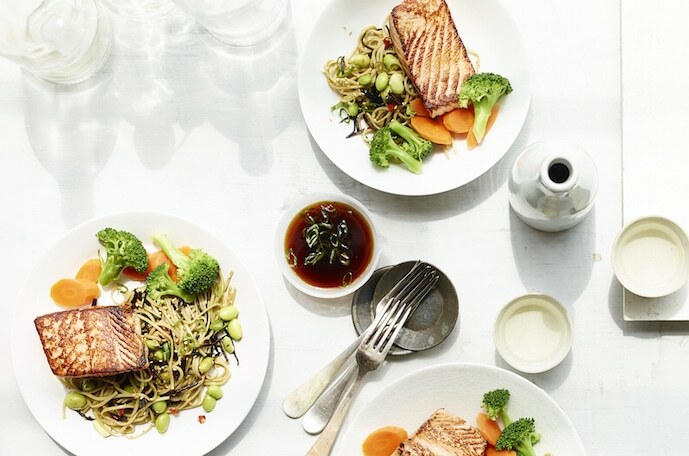 As you said, meal delivery can be a healthy alternative to traditional take-out foods. I’ll be sure to look at different companies nearby that could satisfy my needs. Thank you so much for this list! I’m from Texas so I don’t get all the options in ready to eat meals – hoping that comes to Texas soon! Would love an up-dated list from you when your able. Again, thank you Alissa!